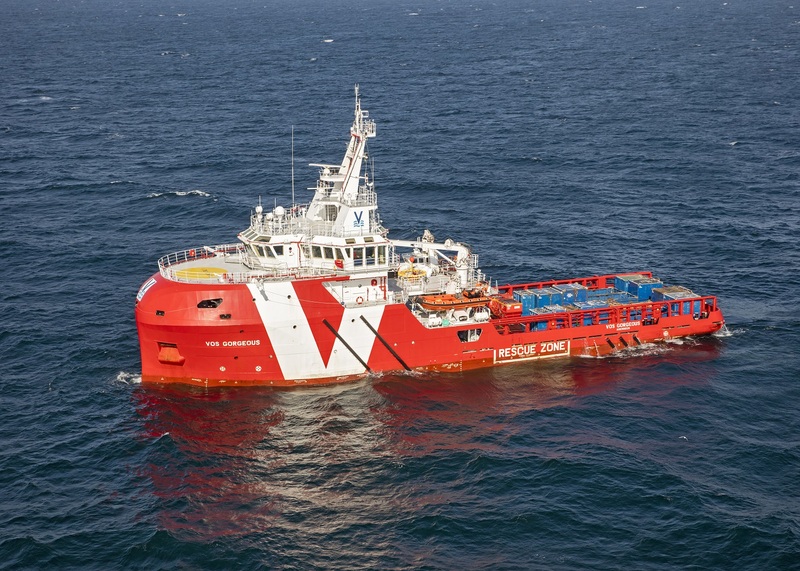 Vroon Offshore Services (VOS) Aberdeen has been awarded a major new contract with BP Trinidad and Tobago LLC, for the provision of emergency response and rescue vessel (ERRV) services. Under this contract, three vessels are supporting BP’s operations in the waters of Trinidad and Tobago. 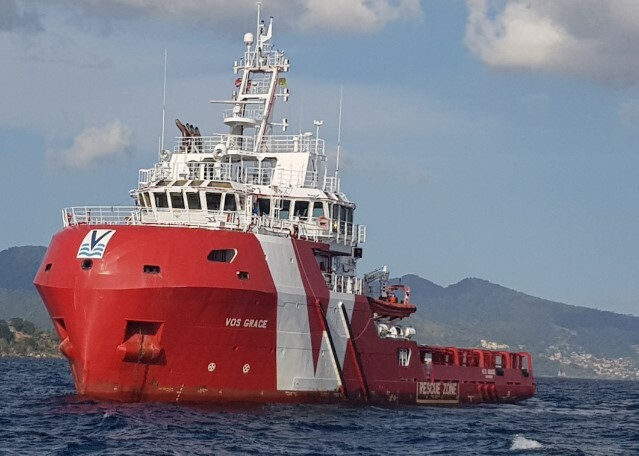 VOS Aberdeen Managing Director Craig Harvie commented, “We are delighted that BP Trinidad & Tobago selected Vroon Offshore Services as the preferred partner to support its local operations and that BP appreciates the benefits of implementing the North Sea ERRV model in this region. Being awarded this opportunity to provide BP with the required services, using such modern, multi-role and fuel-efficient ships, will give us the chance to further enhance our well-established partnership. We wish the vessels and their crews safe and successful operations. Vroon Offshore Services forms part of the Vroon Group. 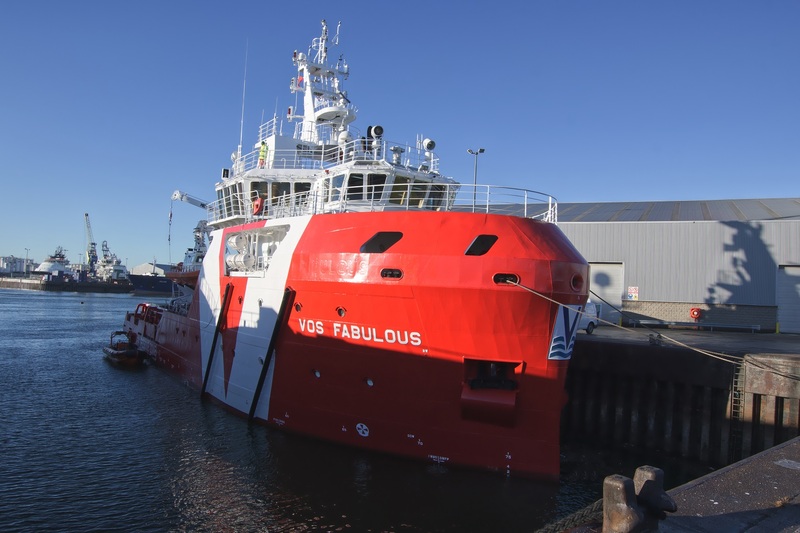 A leading maritime offshore-services supplier since 1964, VOS is an international operator, with a fleet of approximately 100 offshore-support vessels. VOS excels in the provision of diverse services and solutions for key offshore-support needs, including platform supply, emergency response and rescue, anchor handling tug supply, walk to work, crew transfer and subsea support. In addition, VOS offers a wide range of complementary offshore services. With a versatile fleet and highly qualified and experienced colleagues, VOS is committed to providing safe, reliable and cost-effective services. Interested in learning more about the wide range of services Vroon Offshore Services can offer? Contact our Aberdeen Chartering colleagues on chartering@uk.vroonoffshore.com. 27/03/2019 VOS Start secures new contract with Total E&P Nederland B.V.